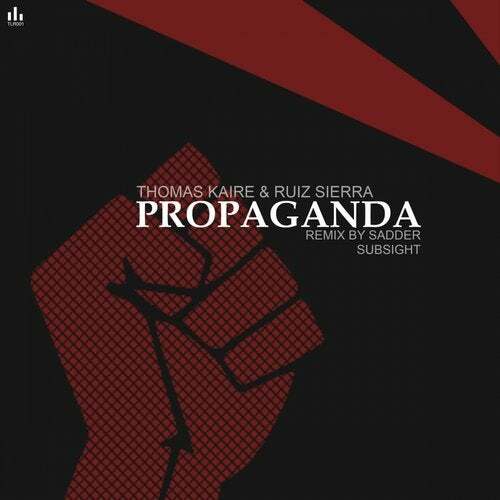 debut now with their "PROPAGANDA" EP on TEQLOUNGE.REC. The EP includes two techno tracks "Propaganda" and "The Experience". Both tracks are each topped off with a remix. and "The Experience" from the france hard techno producer SubSight.